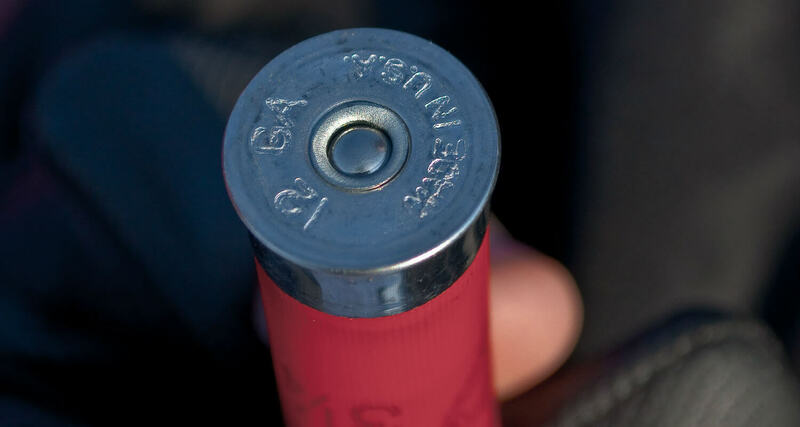 A red shotgun shell occupied his sweaty palm. He lit a cigarette and handed it to R.
R unwillingly agreed. X and I looked at each other too scared to say anything to B. We saw that the chamber, black and hollow, like a rounded pathway leading to Hell, was empty; but that was not enough, not for me, not with the ominous look in his eyes. It told us something different. Reluctant, R went out, and just as he was instructed, turned the doorknob, and as the door began to open, it caught. “BOOM!” B cried out on the other side of the door as the dental floss caught the trigger. Nothing happened. Just the pull of the floss and the click of the trigger. A relative success for his simulation. I looked out the window. R was still standing in front of the door, a dead man alive. He didn’t say anything. He just stood there, motionless, upright. That was the day everything changed, when we were no longer kids anymore. When we looked up at the sky and saw not stars twinkling but balls of fire screaming, raining down—and there was no cover; and we began to melt, all four of us, one by one. We just started to melt. Your last few blogs have been haunting, disturbing and oh, so real! I find myself searching my email for new posts…you have an incredible talent for putting feelings, emotions and pictures into words! Thanks Meg. Been knocking the dust off some memories I thought long forgotten.